Mention any of the Dark Soul titles or the original one to start it all, Demon’s Souls and the first thing to a gamer’s mind is the difficulty level the game brings. As I always tell people, you will not catch me paying money to torture myself over a game. Well except for two occasions, XCOM and it’s crazy 99% still can miss and the Souls series with the latest instalment, Dark Souls III. 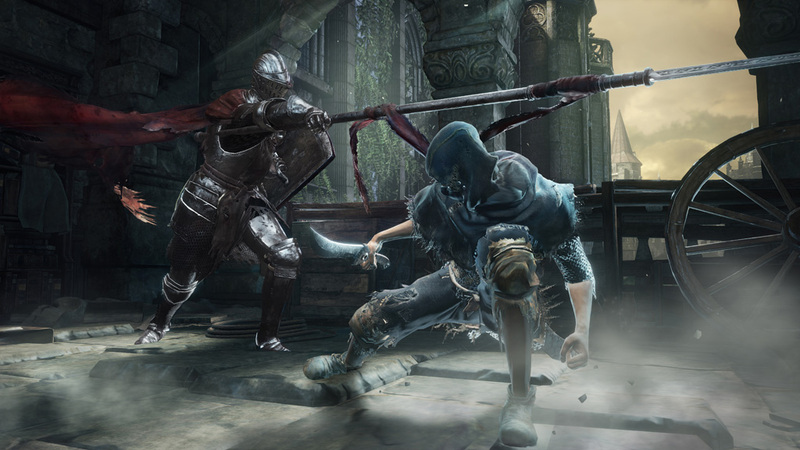 Dark Souls III takes you to the kingdom of Lothric where you play as an undead warrior that goes by the name of the Ashen One. Tasked to stop an apocalypse that is brought about due to the conflict between Light and Dark, you have but one choice that is the destruction of the Lords of Cinder which are previous heroes who have linked the First Flame across eons. Yup quite a mouthful and you definitely have your work cut out for you! But don’t let that whole lore background thing scare you and definitely not the talk about the crazy steep learning curve as Dark Souls III is actually the better of the lot for new players to get into the series. Not that is it going to be an easy ride but somehow the mechanics seems a little bit for forgiving although mastering them is a whole new ball game so long time fans of the series will not be disappointed as well. The game plays like an action game with 3rd person view and that satisfying first hit to unleash a rain of hits that in turn become a nicely string combo. So if you are coming from other action games with lots of correctly timed button pressing, you should pick up the basics fast. Of course the interesting part also comes in a form of your typical old school JRPG in terms of character levelling and advancement. A hint is to not get over zealous with point allocation into one place as sometimes that might be the wisest choice. Graphics wise, developers FromSoftware have done a good job utilising the Playstation 4’s powers as the game looks good. From the character models to the whole environment, you really feel sucked into a whole of western medieval era where knights with swords fight in castles that have enemies all over the place. Yes, do remember to look around as you never know when something might drop in from behind your back. Another thing that players both old and new would want to take note is the lore of the game. Again with all other Soul’s games, lore is plentyful here and it is not uncommon to actually spend time to pause and take in all of it. Thankfully Dark Soul III’s lore is alot easier to understand and take in compared to the others but yes you will still have that few paragraphs just for a piece of equipment that you will probably never use in the whole game. 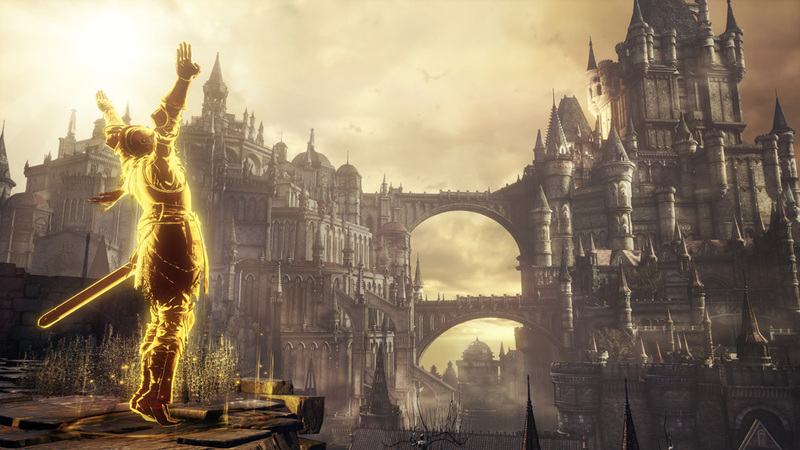 Overall Dark Souls III lives up to its “Prepare to Die” slogan with its still as hard as ! @#$ difficulty and you will spend many nights dying and dying just to get the fight right. Sure there are many flawless runs online but honestly for the normal person (like me), let the pros do that and just concentrate on beating the game. No shame in dying a few more times with this game to do it. 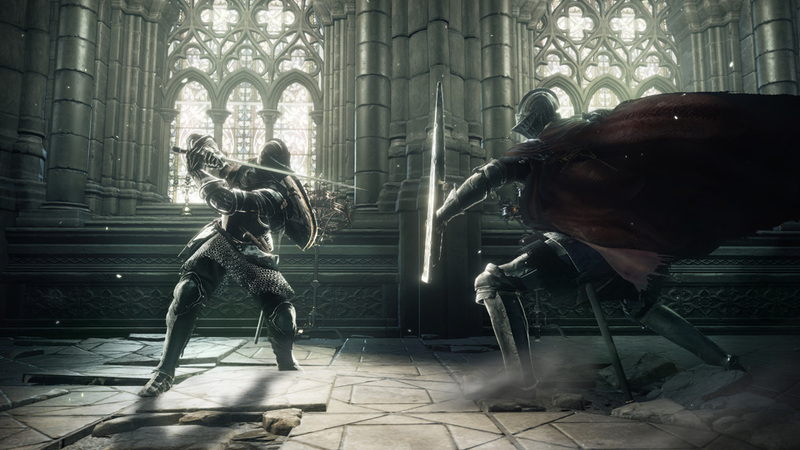 Still one of the more attractive game for the Playstation 4 with a good synergy of everything the game presents, it is not hard to recommend Dark Souls III for Playstation 4 gamers.